To help our global site-visitors in wishing a very Happy Halloween to their respective kith and kin, provided on this webpage are lavish and free online halloween greeting cards of high aesthetics and appeal. 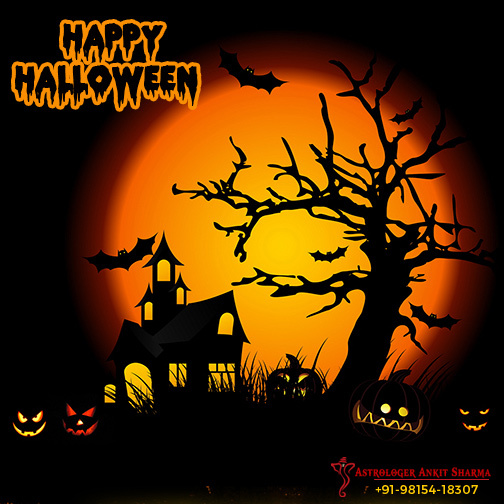 Celebrated on October 31 every year, Halloween is today one of the most famous and popular festivals of the world. The most notable countries where this dreadfully entertaining festival is celebrated with great fervors are America, Ireland, Scotland, Canada, Australia, the most of the European countries, New Zealand, Japan, and many nations of the East Asia. Though the ways of celebrating Halloween vary from country to country, some things are common in all these countries; these common ways and things of celebrating Halloween include the following --- decorating homes using the colors of orange and black; wearing scary and highly exotic Halloween costumes; trick-or-treating; bonfires; Halloween parties; cooking Halloween recipes at home; and enjoying Halloween games and horror films. 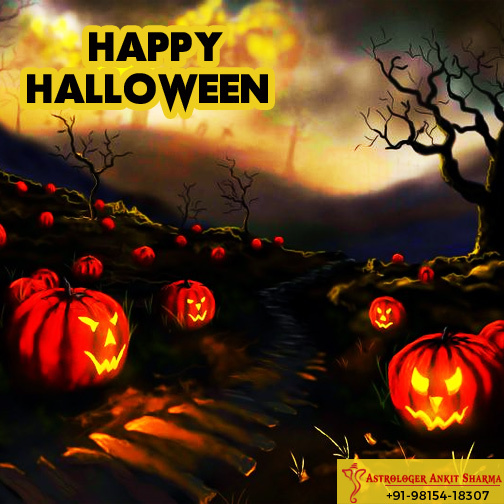 Along with offering ample entertainment and festivity, this Halloween festival prepares people (both children and adults) for withstanding and controlling fears caused by dreadful looks and unexpected scary happenings.
" A Very Entertaining and Happy Halloween! "